Beach Cities Reptile Rescue (BCRR) is a local nonprofit (501c3) reptile rescue located in Southern California, more specifically Orange County. Our purpose is to serve the community. We take in all unwanted or sick reptiles. Our mission is to rescue, rehab when necessary, and re-home all rescues to loving forever homes. 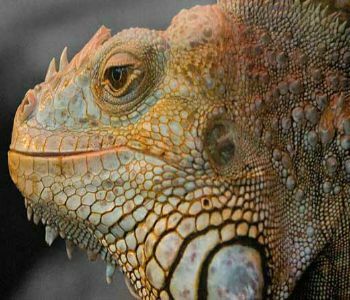 In addition, BCRR strives to educate the local and reptile community about reptiles, their proper care and maintenance. We exist only through the generous support of the local and reptile community, any assistance is greatly appreciated.